SHOPPR. 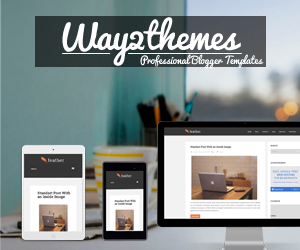 Saviour for fashion lover. Hi boys and girls!!! I had a hectic weekend, attending a few events and dinners. How about you? 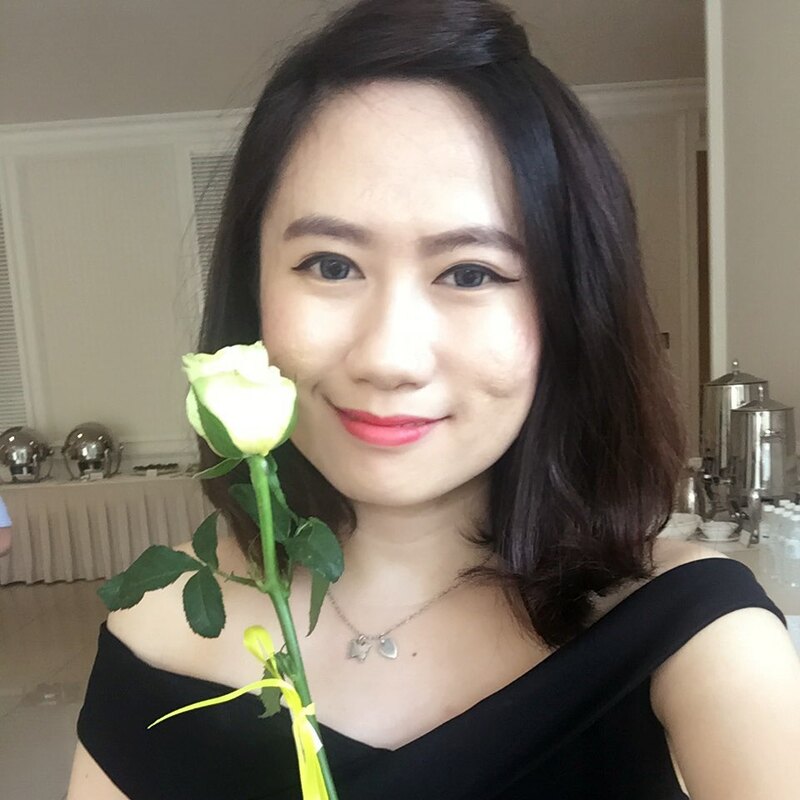 Do you have problem of finding the suitable outfit for outing, event and dinner? Do you have problem matching ur nice dress, top & skirt with shoes? I always spend a lot time digging my wardrobe. But I am glad now I found a great apps that solve my problem. I am sure this app will save you also. Have you heard SHOPPR before? 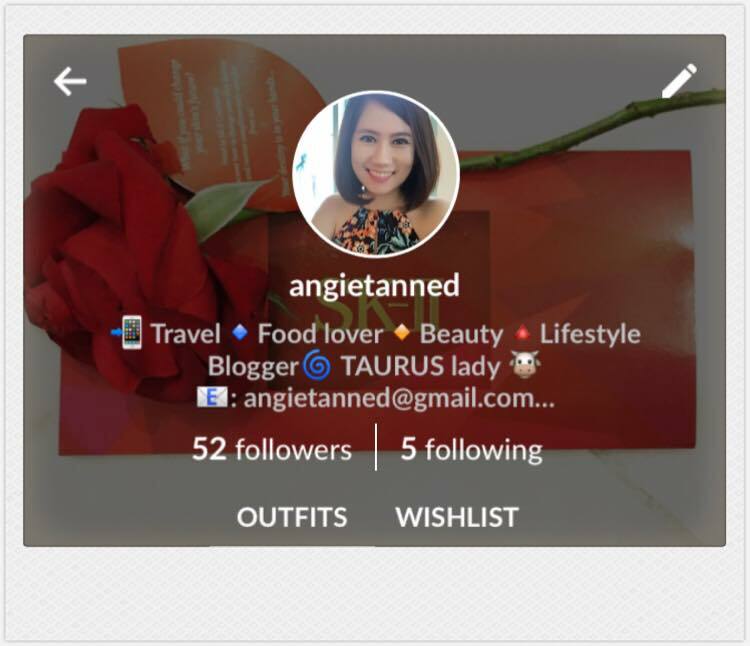 SHOPPR is an apps that can inspire you, thousand of fashion forward girls like you sharing their of OOTDs in SHOPPR. 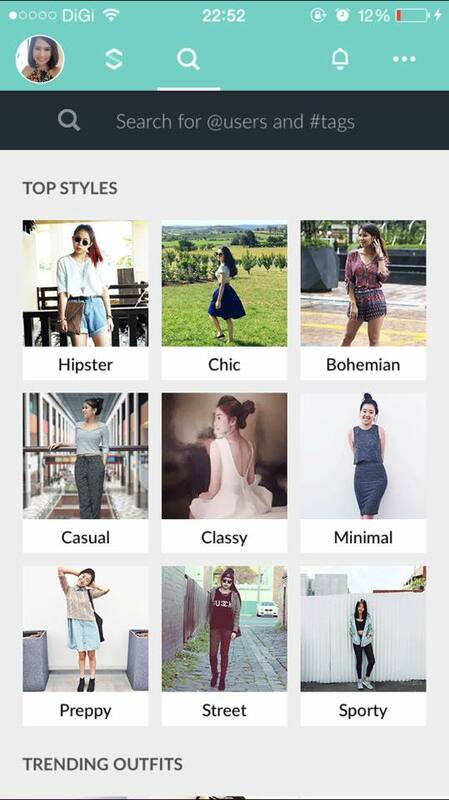 You only need to search for the styles you want, and SHOPPR will come back with thousand of OOTDs posted by user. You'll no longer have to worry about how to style that dress, top or skirt left hanging in your closet. 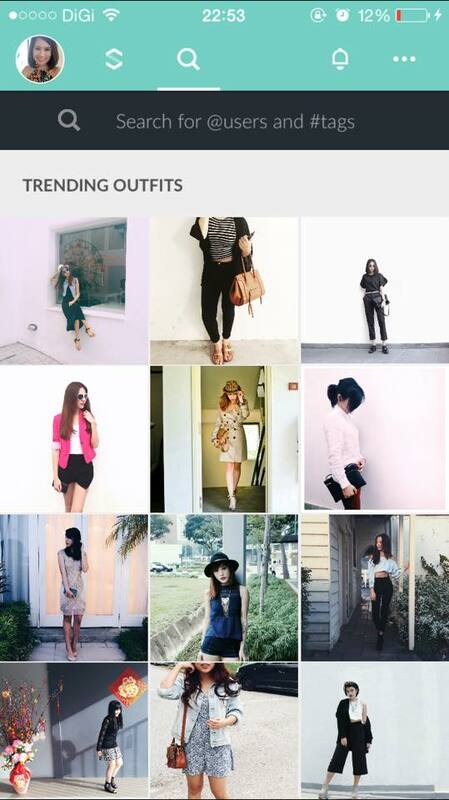 SHOPPR also allow you to post your OOTDs and inspire others and you can also interact with other users. And the best thing is if you saw some great outfit that you love, and you don't know where you can get it. 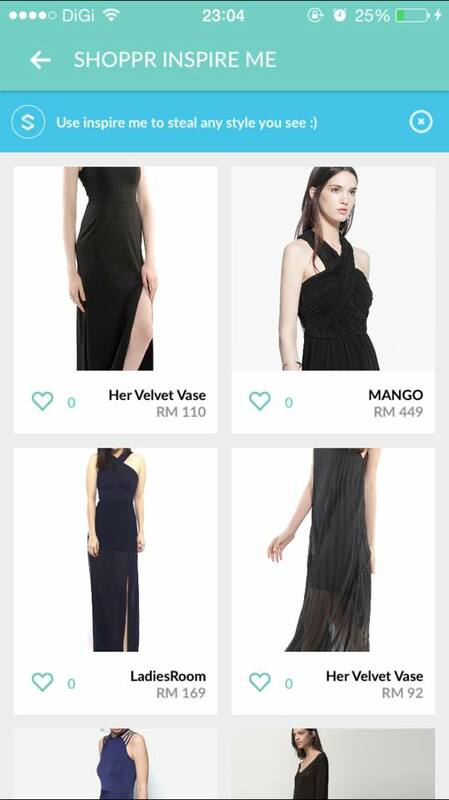 Just simply press INSPIRE ME and it will reveal where you can get similar items from over 300 brands including Topshop, H&M, Zalora, Zara and many many more!!! SHOPPR always offer great prizes to be won, what you need to do is just download and follow SHOPPR on Facebook. And here some great news for you... SHOPPR is launching a 14-day style diary challenge and you could win some great prizes. What you need to do is simple. 1. Download the SHOPPR apps from apps store or google play store. 3. Challenge me by posting a daily OOTD in SHOPPR from 21st of Sept to 4th October 2015 with a caption describing how you feels regarding about your outfit decision of the day. Is easy right? So what are you waiting for? Download the apps now! 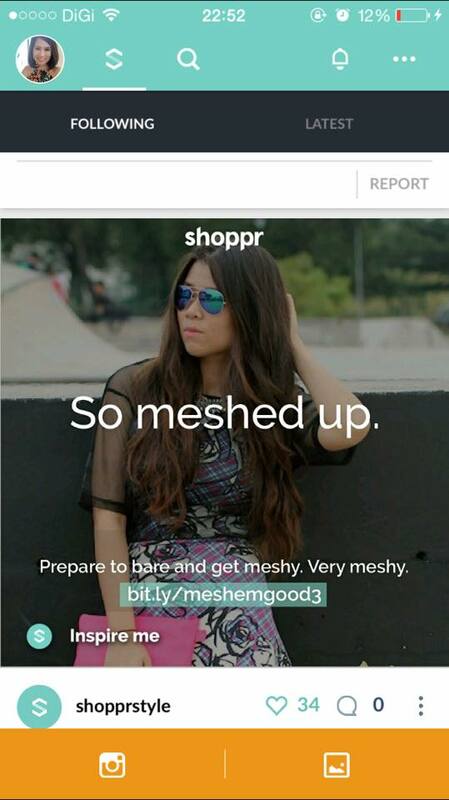 Follow SHOPPR's Facebook https://www.facebook.com/joinshoppr for the latest news!